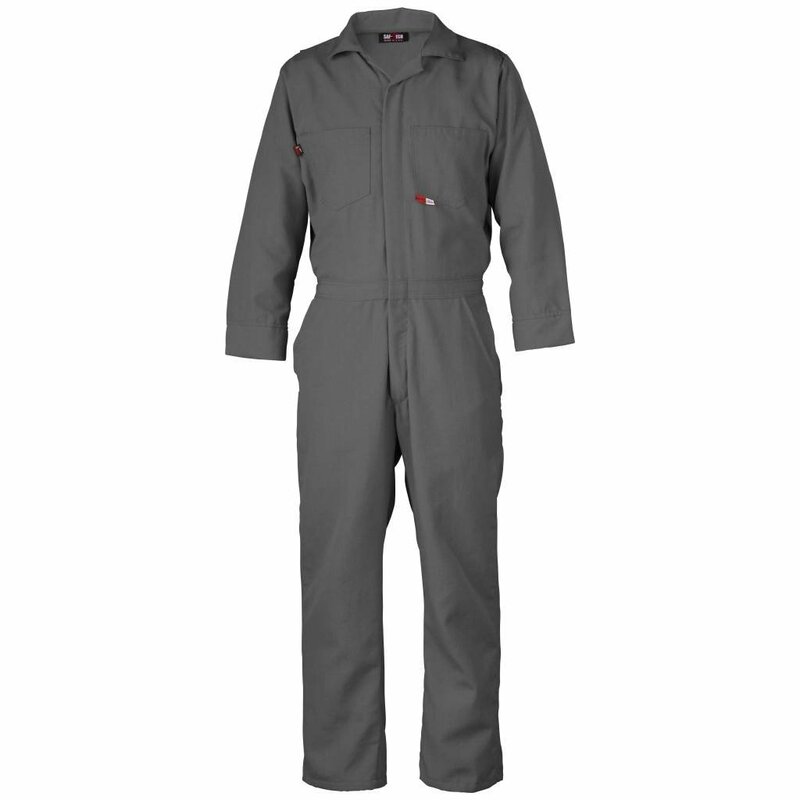 Nomex coveralls are a simple and comfortable choice for your job. 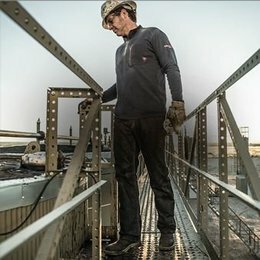 Gray coveralls are great at hiding dirt and grim while bring cooler on the job site. 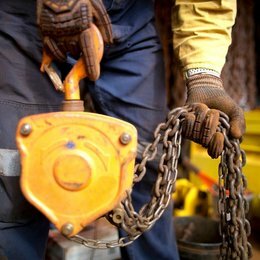 Looking for the Lightest FR Coveralls? Don’t let uncomfortable FR clothing distract you at work or make you look unprofessional. 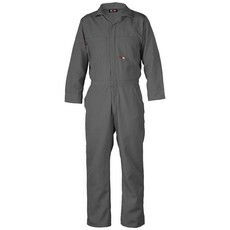 These are our most popular style of Nomex coveralls because weight matters. These comfortable coveralls will weigh a mere 4.5oz. 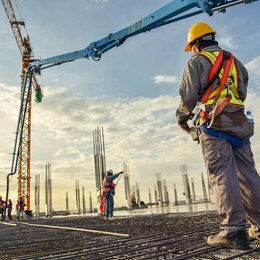 Whether it’s your first job or your worst job site, these are simply the lightest coveralls you’ll wear. When you’re comfortable at work you’ll feel confident and focused which will show your boss and coworkers the professional that you are. Gray Coveralls are great at hiding dirt and grim while bring cooler on the job site. 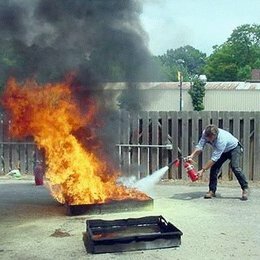 4.5oz Nomex is inherently fire resistant (sometimes called fire retardant) and the thinnest, lightest material you'll find that you can wear for FR clothing requirements. HRC1 Rated means that you're meeting the standard for FR clothing. 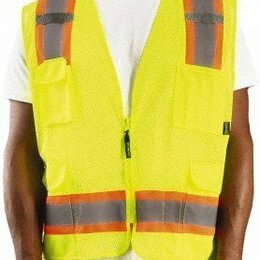 Recommended for Sales Reps/Contractors since some older job sites haven't updated their safety regulations since the 90's of early 00's when FR cotton wasn't to be trusted and still specifies FR Clothing must be Nomex. 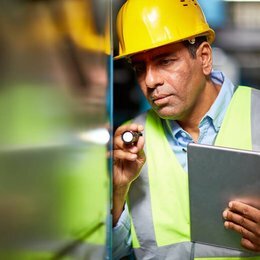 Don't miss a project or a meeting because of this small issue. 30 Day Comfort Guarantee allows you not worry about the fit. If you don’t like how this fits for any reason in 30 days, just send it back.